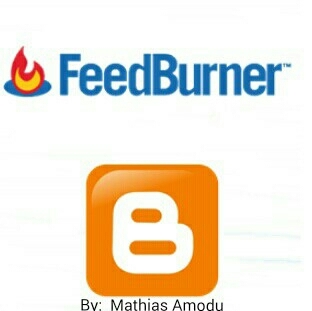 Visit the Feedburner website and Login by using your Google account. Then click ” Next ” for the new step. Now on the next page you will see an ” Identify Feed Source ” box where you have to identify your blogger feed source. Simply select the default atom feed and then click on next. Enter your Feedburner Feed Title and also place your Feed address and then click on next. Finally you will see a message saying ” Congrats! Your FeedBurner feed is now live. When you will click on ” Skip directly to feed management ” then you will land on a page where you will see some blogging platforms. Now log in to your Blogger dashboard and select your preferred blog which you want to work on. Then move your mouse cursor down and click on Settings >> Other. Finally click on save changes yoou are done.